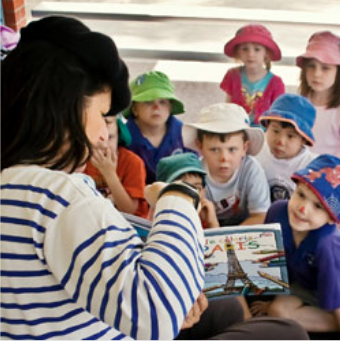 Since 2005, Play Frog has been providing a fun and stimulating introduction to the French language and culture to more than 6000 children in Brisbane early learning centres. Your centre doesn’t offer the Play Frog program yet? Find out more about their amazing services! 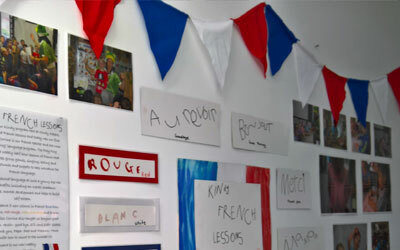 You want your child to be exposed to a second language? Find out where they are! 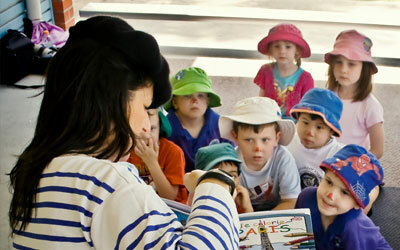 Simply get in contact with Play Frog, and visit the website…. Play Frog would love to hear from you!